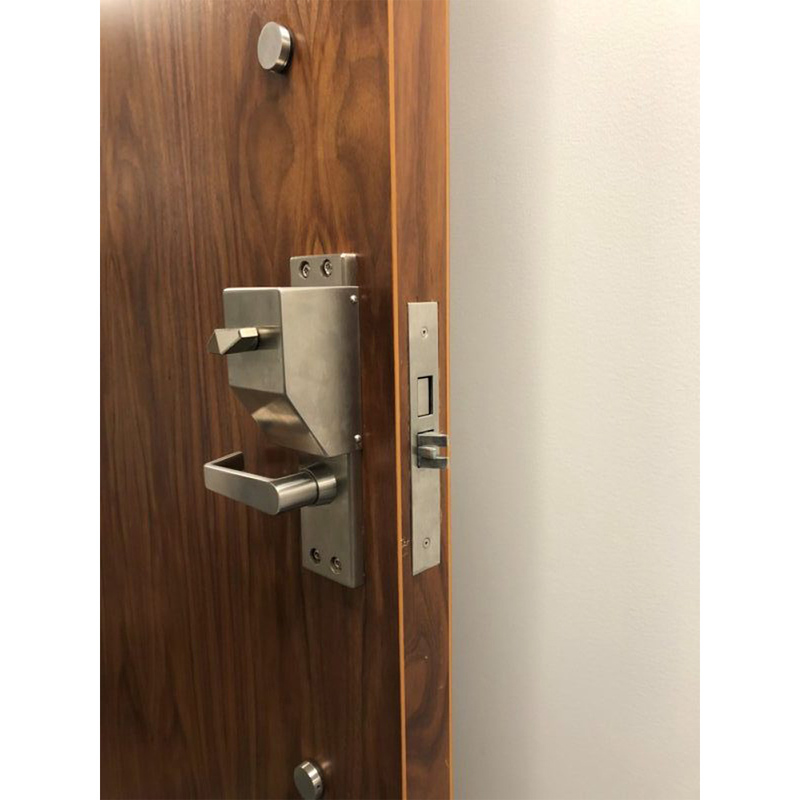 Multi-Point Mota uses custom motorized control to project all the deadbolts simultaneously project and/or retract the deadbolts (and latch on some models) to meet the end users requirements. 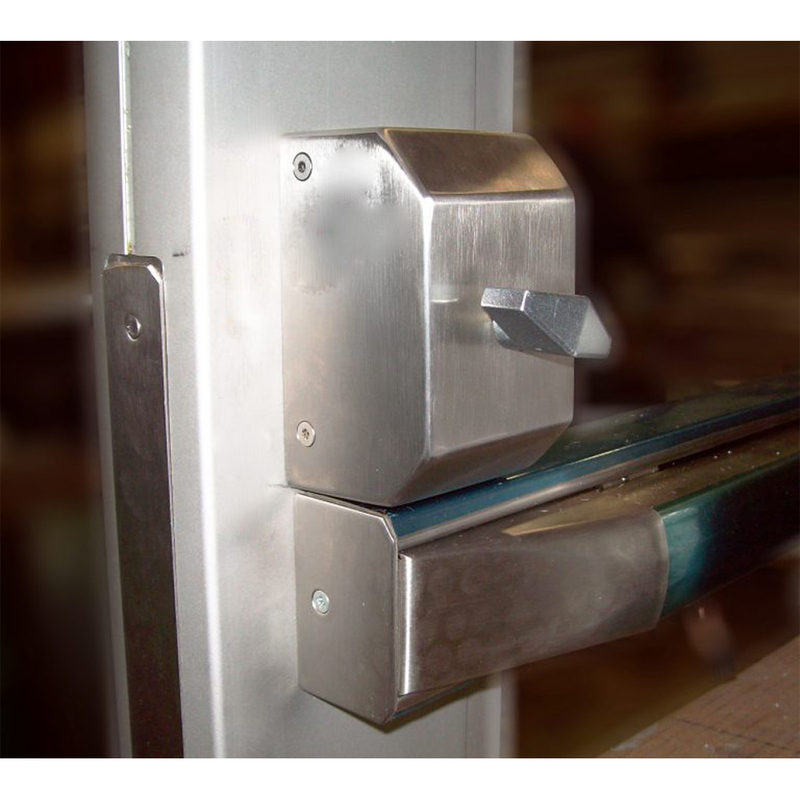 The interior lever retracts all of the bolts (and latch) simultaneously for one motion exiting. This electronic multi-point lock offers high security rooms maximum convienence and maximum security with deadbolt projection. Panic device configurations are also available.